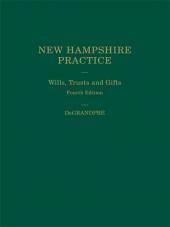 Comprehensive coverage of wills, trusts, and gifts as they relate to trust, estate, and probate law in New Hampshire. 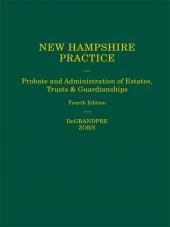 Make your estate and trust practice as productive as possible. 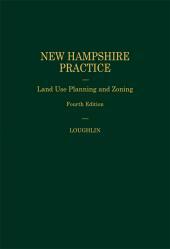 Get quick, fully-updated information on the substantive law, current practice and continuing trends with this authoritative resource. This Fourth Edition will help you improve your understanding of key areas of law by reviewing expert analysis and commentary. It can streamline your practice with a wealth of practical advice, facilitate the drafting of wills with an expansive collection of sample clauses, and quickly create trusts and powers of attorney with fully-referenced forms. 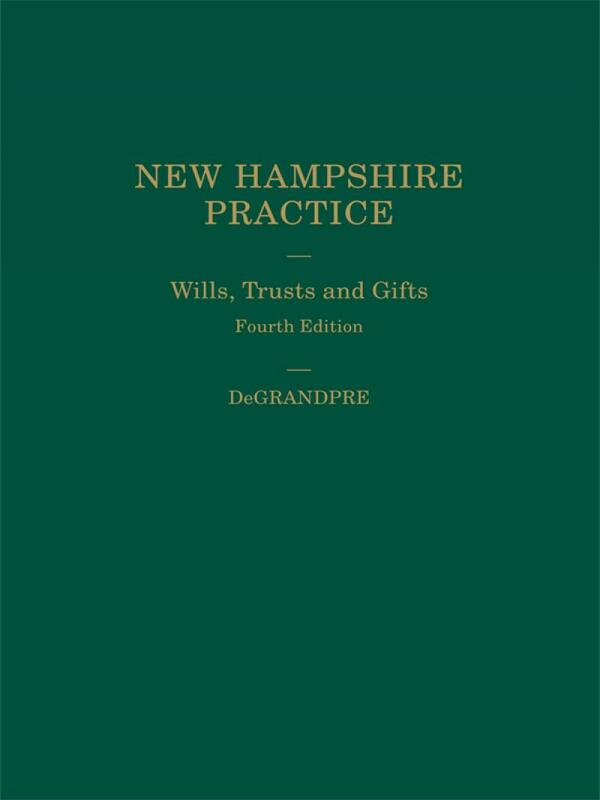 The comprehensive scope of Wills, Trusts and Gifts, Fourth Edition gives you quick access to the latest information on the statutory revisions to the law of estates, trusts, and probate (including a comparison with the Uniform Probate Code), and recent decisions of the New Hampshire Supreme Court.